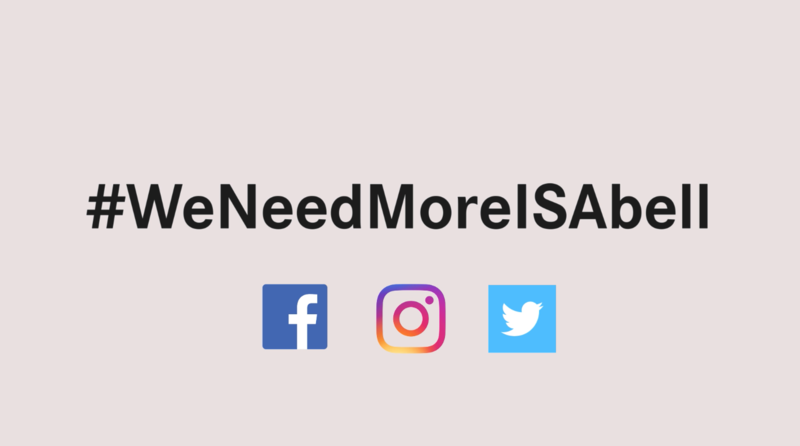 To #MakeTheWorldSoundBetter, we need more smart, innovative and useful sound solutions and concepts that can be awarded with our tropy, the ISAbell. 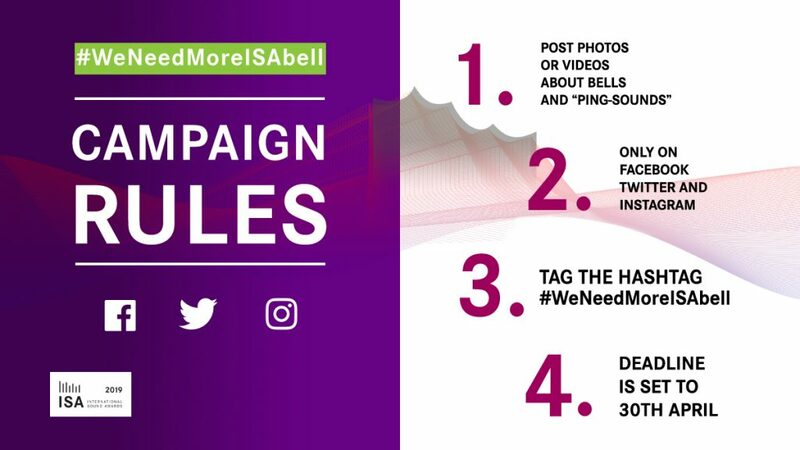 To enhance general sound awareness and animate people to contribute to our mission, we started the social media contest #WeNeedMoreISAbell. 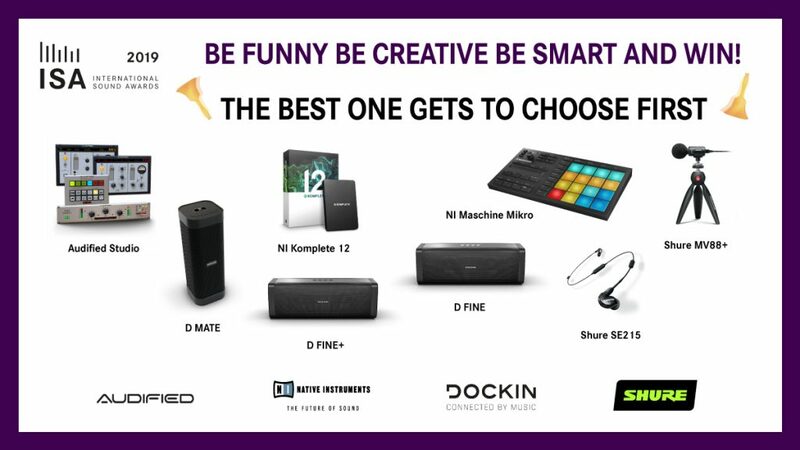 We are very grateful to Native Instruments, Shure, DOCKIN and AUDIFIED that support the initiative and donate great prizes. 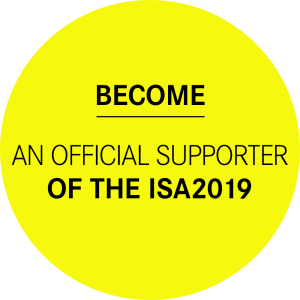 Participate and spread the word! Please find below all rules and an inspirational video.